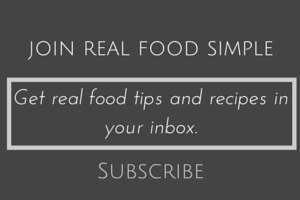 Do you read food and nutrition blogs and get the feeling everyone else is making all their food from scratch? That no one buys anything processed or convenient? It is not true. Despite wanting to eat healthier, less processed foods, I will even go for convenience over scratch cooking. 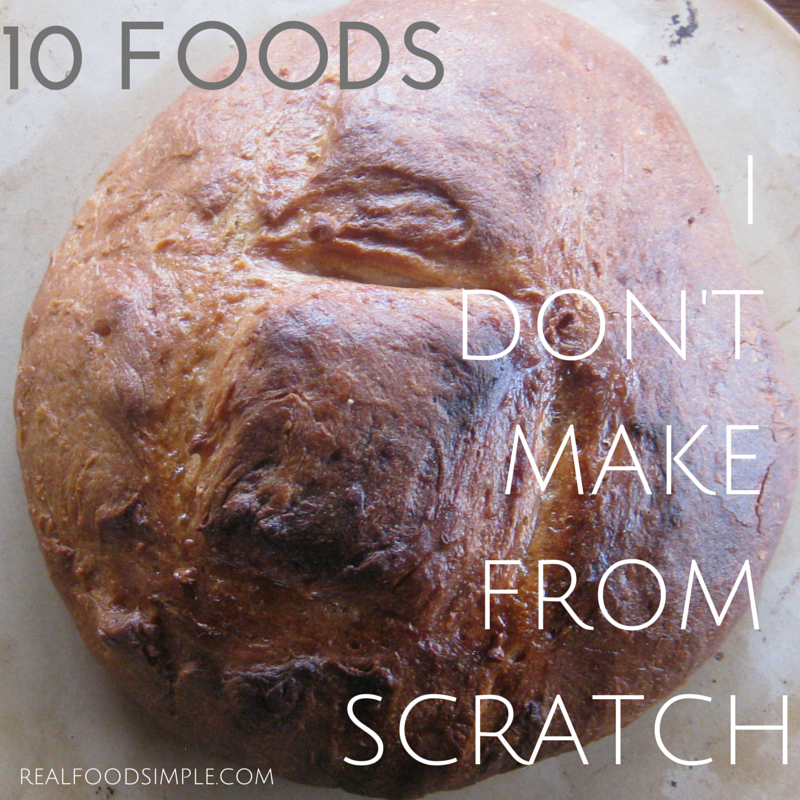 Here are 10 foods that I more-often-than-not end up buying instead of making from scratch. 1. Sourdough Bread - I do make breads, doughs, and rolls often. I do also make sourdough bread. I have a starter sitting dormant in my fridge. But I buy bread much more often than I make it. Our grocery store has great sourdough bread. I prefer sourdough not only for the taste, but also because sourdough comes from fermented wheat, which is easier for our bodies to process. 2. Soy sauce - I would love to make soy sauce from scratch. I think it would be cool to do. However, I have yet to do it and don't have plans to in the near future. So I buy soy sauce. My preferred soy sauce is organic, GMO-free soy. 3. Salsa - Until I have some success with growing tomatoes, I usually just buy. 4. Dried fruit - I would love, love, love a dehydrater. 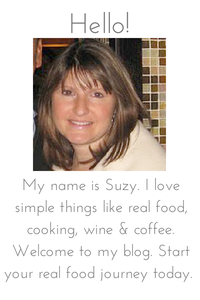 But I also love a simple, minimalist, clutter-free kitchen. So for now, I buy dried fruits. 5. Hot sauces - Another thing on my "make-from-scratch" bucket list. But I have not gotten around to it. I will even pick up hot peppers at the store with the intention of making some and have not yet done it. 6. Bacon - On the "one day I will make this" list. I would love to buy bulk meats from a local farmer, but we simply do not have the space for it. When I buy bacon, I buy Applegate Farms, always. 7. Peanut butter - This may be a super easy thing for me to do. Throw some peanuts in my nutribullet or food processor and be done with it. 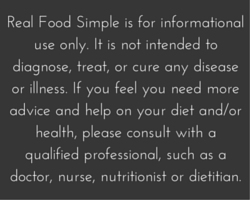 But more often than not, I will buy some pre-made organic peanut butter and then doctor it up. Here is a post I did on semi-homemade organic peanut butter. 8. Cheese - I made mozzarella cheese once. It wasn't terribly difficult, but not really easy either. It turned out only ok. I haven't yet tried cottage or ricotta. I do make homemade slow cooker greek yogurt though and when I strain it for a long time, like 24 hours, I end up with a thick, cream cheese like consistency. 9. Vinegar - On the "one day I will make this" list. 10. 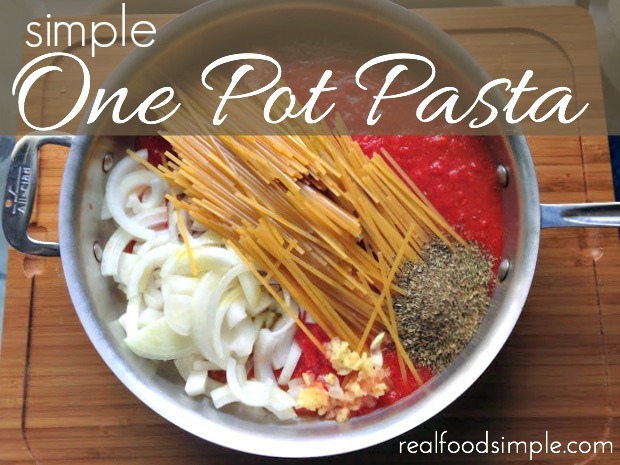 Pasta - Another super simple recipe. If I ever did this, I would plan a day to do a huge batch and then dry it so I would have plenty to last for a long time. What are the things you choose to not make from scratch?